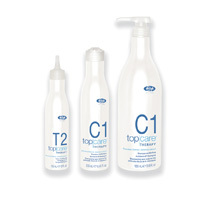 TOP CARE COLOR SAVE is the basic line of complementary products to enhance the color service. It is a unique system designed specifically for treating hair colored and highlighted hair to keep it looking healthy, soft, silky thanks to the active substance complex. 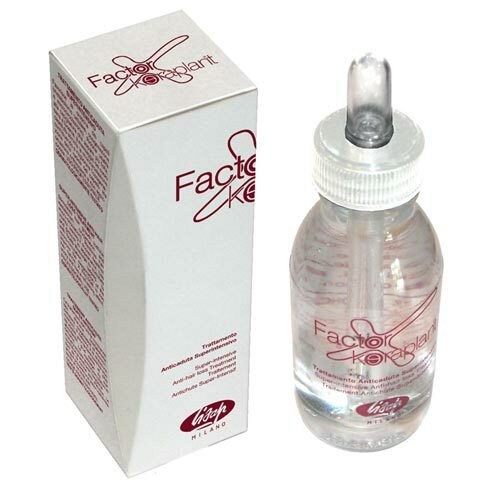 Prevents and prevents the formation of spots on the skin dyeing. It deploys easily. 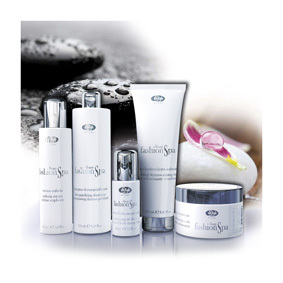 It is a barrier cream to special preventive and protective action to the skin. Bathroom balancing capillary dopocolore acid pH, indicated immediately after staining. Its cleansing action is mild. 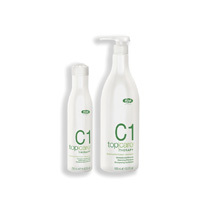 Remove the staining of alkaline residues from the scalp and hair. It enhances and complements the cosmetic action, protecting the color service. Contains Heliogenol (extracted from sunflower seeds), Aminocare Complex and Vitamin / silicon Complex. Respects skin pH. 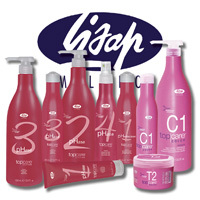 It is essential treatment after coloring, bleaching and highlights. Contains Heliogenol (extracted from sunflower seeds), Aminocare Complex and Vitamin / silicon Complex. Report immediately (within a minute) the pH of the hair to its natural physiological value (5-6). Naturally moisturizes skin and hair. Normalizes and protects the hair cuticle biologically. 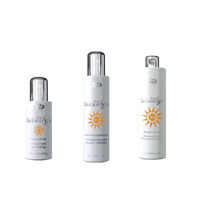 Protects the hair by creating a protective barrier that shields the fiber from external agents. An innovative micropolimero wraps the hair in a micromesh that smooths the cuticle and repairs allowing the hair to reflect natural and artificial light. Enhances the reflectivity of the hair colored by optimizing the cohesion of the scales of the hair cuticle. package : Pump bottle of 250 ml. Innovative formula with scrubbing action antioxidant, with Aminocare Complex, Wheat Protein, Heliogenol, Vitamin Silicon Complex with moisturizing and anti-aging, cleanses all hair types, colored, bleached and processed, revitalizing glare and keeping the durability of the color. 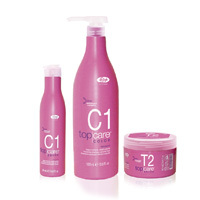 With Aminocare Complex, Heliogenol, Vitamin Silicon Complex is an innovative formula that protects colored hair. The color lasts longer and the hair fiber is more resistant to repeated washing. It contains active ingredients that make your hair more smooth, protected and weather resistant.